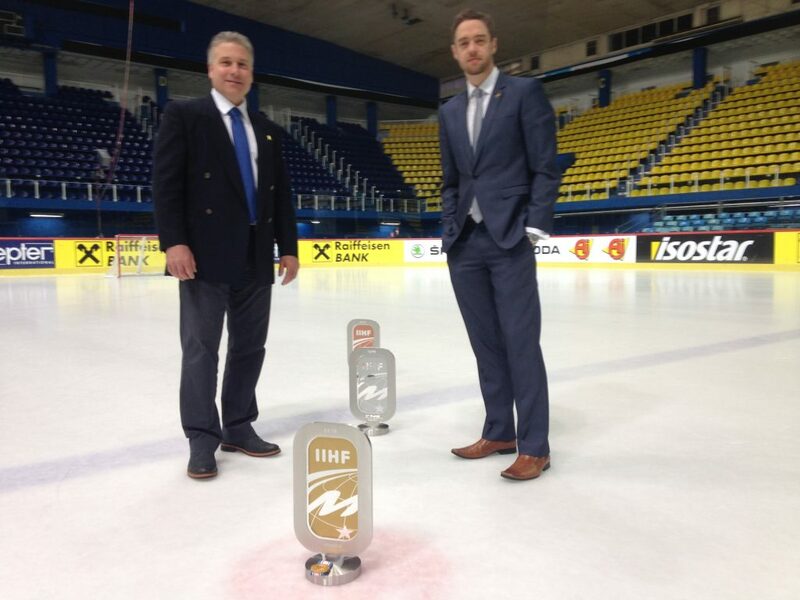 Aaron Murphy’s hockey coverage, highlights and interviews from the CHL, EIHL, SHL, KHL and IIHF. Opinions are my own! FreeSports will be the place to follow Great Britain at the World Championship in Slovakia as they continue their multi-year deal to cover the national side. All seven of GB’s games will be live on the free-to-air television channel and FreeSports will be airing another 18 games from the World Championship in May. GB will play in the top flight of world ice hockey for the first time since 1994 and they were drawn in Group A in Kosice. 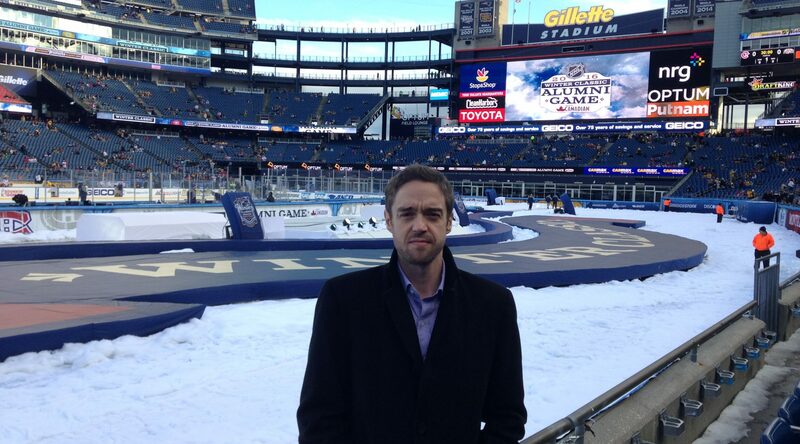 Paul Adey will join Murph for World Championship coverage. Games will be played in the Steel Arena and they begin their campaign against Germany on Saturday 11th May. The mouthwatering match-up with Canada follows on Sunday 12th May and after a rest day, GB meet Denmark on Tuesday 14th May before facing USA on Wednesday 15th May. Finland are the opponents on Friday 17th May, while Pete Russell’s side meet hosts Slovakia on Saturday 18th May. Britain complete their group campaign against France on Monday 20th May. Paul Adey, who won 55 caps for GB, scoring 28 goals and contributing 24 assists for 52 points, will cover the games for FreeSports alongside four-time Olympic broadcaster Aaron Murphy. Adey said: “Working at any World Championship is special but this is very special indeed. “I was lucky enough to play in a number of World Championship tournaments for GB, but was injured for the tournament in 1994. “To compete against the best nations in the world is going to be amazing experience for GB. “It will be the biggest moment of their careers and I know many are thinking they would come straight back down, but I think they can spring a surprise or two. FreeSports will also be showing every GB Women’s game live at next week’s World Championship Division II Group A in Dumfries. In addition, they will be showing five games from the men’s World Championship Division I Group A in Kazakhstan at the end of April and early May. FreeSports is available free on Sky Channel 422, Virgin Media Channel 553, on Channel 64 on Freeview and BT and on Freesat Channel 252. 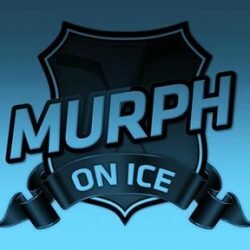 Click here for Murph on YouTube!